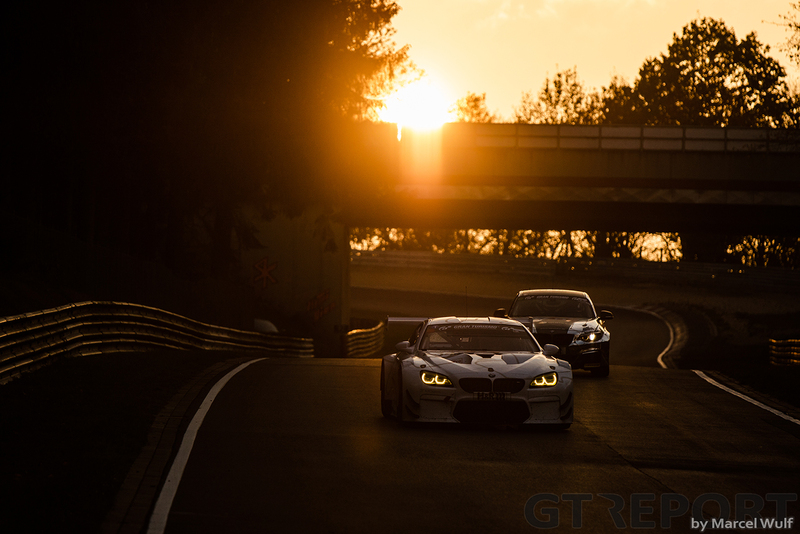 This is it: the final race of the VLN season is here. After 9 races, the 42st edition of the Veranstaltergemeinschaft Langstreckenpokal Nürburgring comes to an end with the 43. DMV Münsterlandpokal. 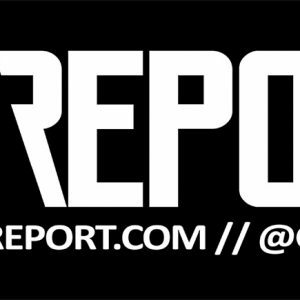 A starting field of 166 cars including 19 GT3s and two 2019 GT3 prototypes will be joined in the SPX class by a lone R-ace GP Renault Sport R.S.01. 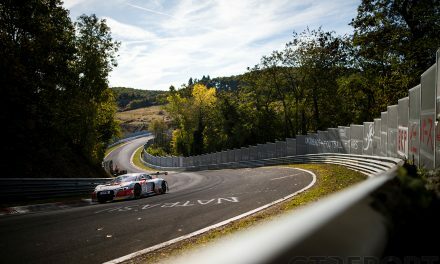 After a delayed start of qualification, Christian Krognes drove his number 34 Walkenhorst Motorsport BMW M6 GT3 through the fog and to a new lap record with a time of 7:52.578. 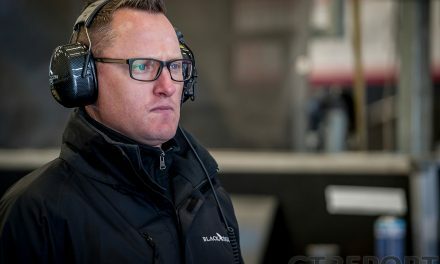 Next to Christian Krognes, David Pittard and Rudi Adams on the front row starts the number 29 Land Motorsport Audi R8 LMS GT3 of Sheldon Van Der Linde and Christopher Mies, who missed out on pole by only 0.244 seconds. 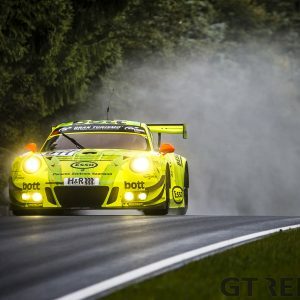 2019 will end without a single wet VLN race: today it’ll be a cool 11 degrees Celsius with sunshine later on in the race. 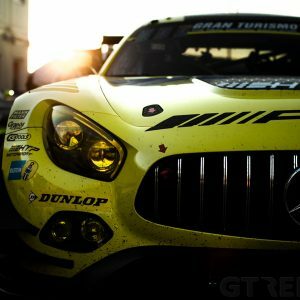 VLN9 starts at 13:00 CET.